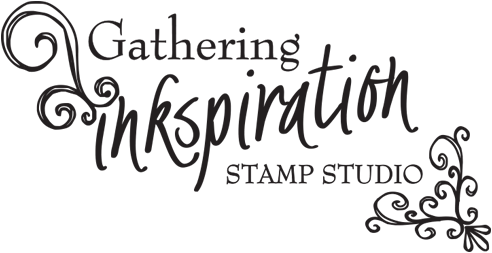 Gathering Inkspiration: Sale-a-Bration Begins Today!!! 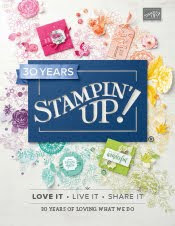 It's Stampin' Up's biggest sales event of the year and offers ways for customers to earn free products through shopping, hosting a party, or joining Stampin' Up! This year we've made it easier than ever for people to get their free products. The Sale-A-Bration brochure features seven bundles which are each priced around $50--perfect to earn a Sale-A-Bration freebie. These bundles have enhanced the Sale-A-Bration brochure in a new way and for the first time it can stand alone as a representation of our products. 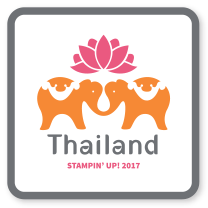 Even a person who is totally new to Stampin' Up! will be able to choose and order from the brochure; they only have to enter one item number to get a whole bundle! 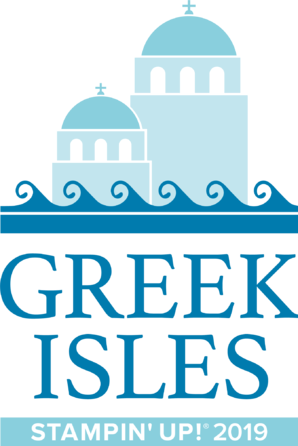 Even better, the bundles are designed to meet specific needs and interests. Whether customers love home décor, want to get prepped for an upcoming birthday, or just love to have a stash of cards on hand, there is a bundle for that!! 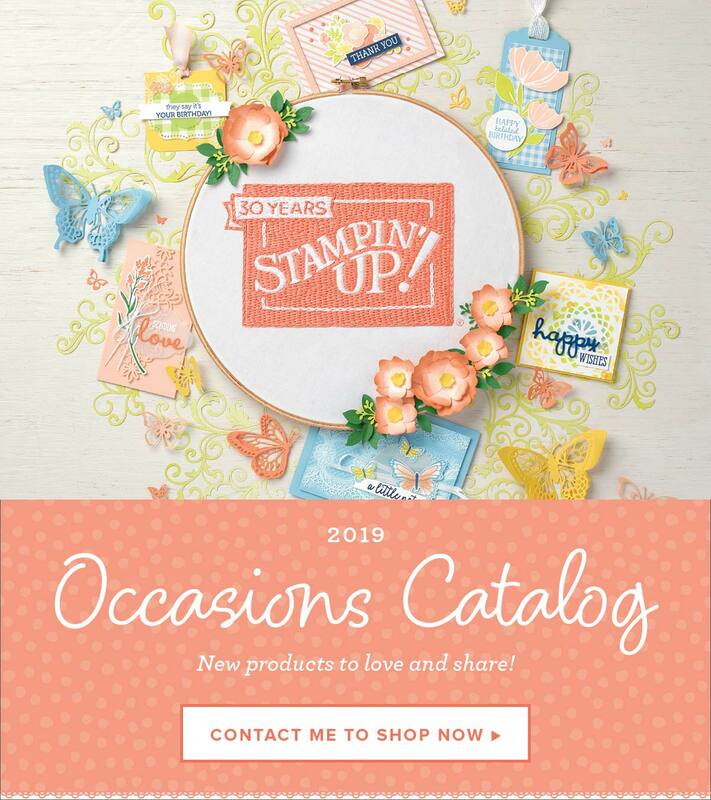 Or... if the bundles aren't for you..... just select any $50 in product from either the Annual Catalog or Occasions Catalog and earn a Sale-A-Bration freebie, too!! Just click the Sale-a-Bration brochure link here to get started today!! 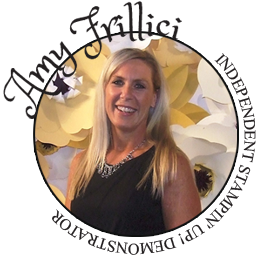 As always, if you have any ?s at all, just call me at (989) 330-0259 or email me at amy.frillici@yahoo.com.